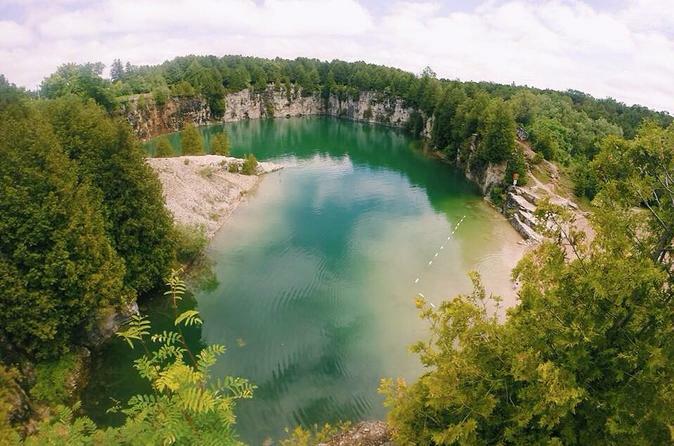 Enjoy a trip to Elora to spend the day at a National park hiking, tubing, fishing, swimming! Depart from Toronto in the morning for a 1+ hour drive out of the city to the town of Elora. Along the way you will get a chance to see the local communities and housing. Upon arrival we will drive through the small town of Elora, heading towards Grand River Valley. Tubing equipment rental, a splash pad, sport fields, trails and access to great fishing tubes and fishing gear not included. Be sure to pack your lunch and enjoy it on the trail, or on one of the many picnic benches. Water is provided. Depart mid-afternoon for the return trip back to Toronto.